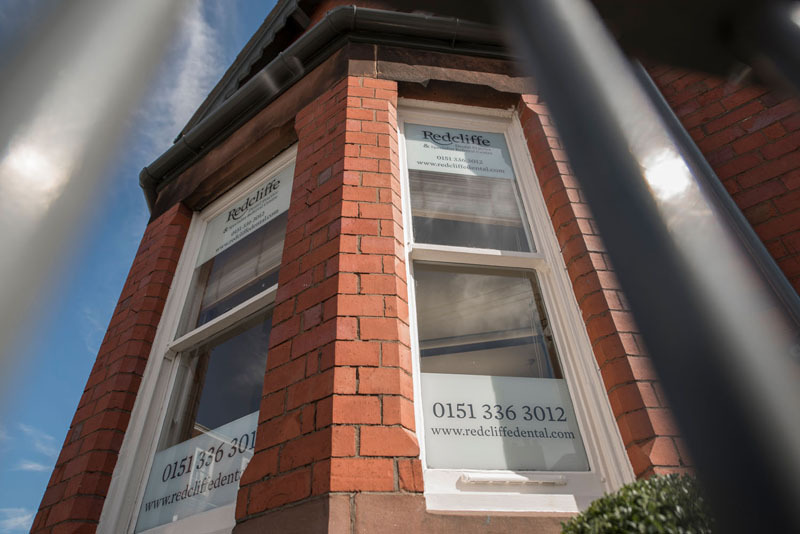 We provide outstanding dental care services to our local Wirral community. Our calm and soothing practice environment will help you forget any dentistry related anxieties and enjoy your treatment time with us. We're here to help provide a real friendly, family feel to the practice. You'll be treated by the dentist you have come to know and trust. Meet Kirsty, our Patient Care Co-ordinator. She's happy to discuss your dental needs online right now! We do our upmost to minimise discomfort during all treatments. If you're a little worried we also offer sedation. Dental care and well-being is fundamental to our self-confidence and our quality of life. We encourage you to visit us regularly to keep your dental health and hygiene in top condition. We believe in preventing dental problems before they become complex and costly. 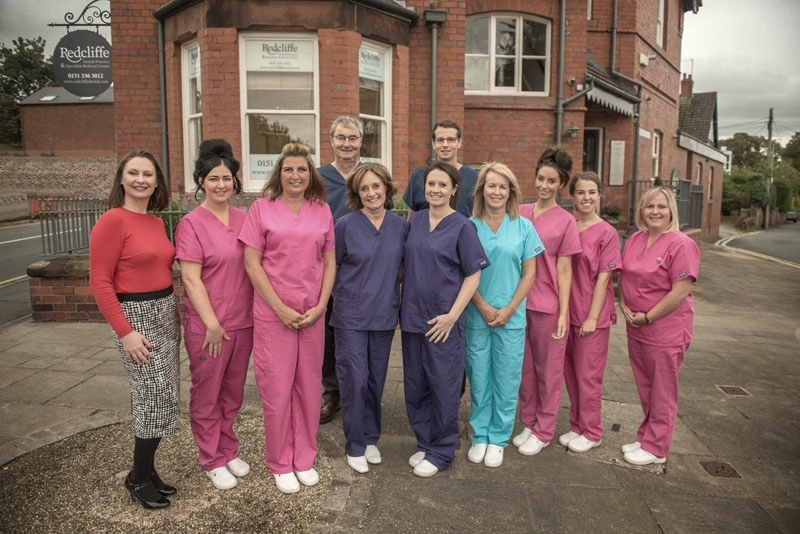 We are very proud of our team at Redcliffe Dental Practice. 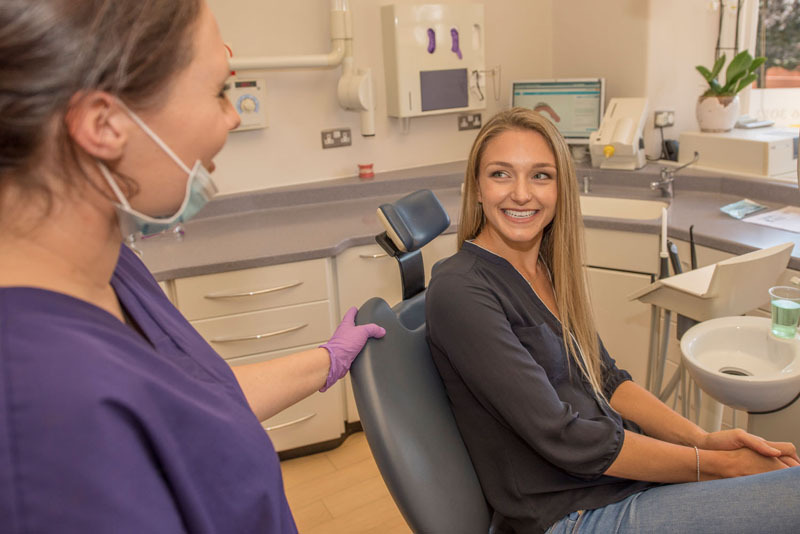 With a wealth of clinical experience behind us, you can have complete confidence in our friendly, warm team's ability to deliver high standards of dentistry and exceptional customer care. Have you ever felt self-conscious about your smile? Do you always smile with your mouth closed? Our range of cosmetic treatments will enhance your smile and give you the confidence you need to smile naturally. If you are in severe oral pain and require access to an emergency dentist, we are here to put your mind at rest and provide an appointment with one of our specialists as soon as we can. Our specialists are leaders in their fields, with many tens of thousands of flawless implant cases behind them collectively. 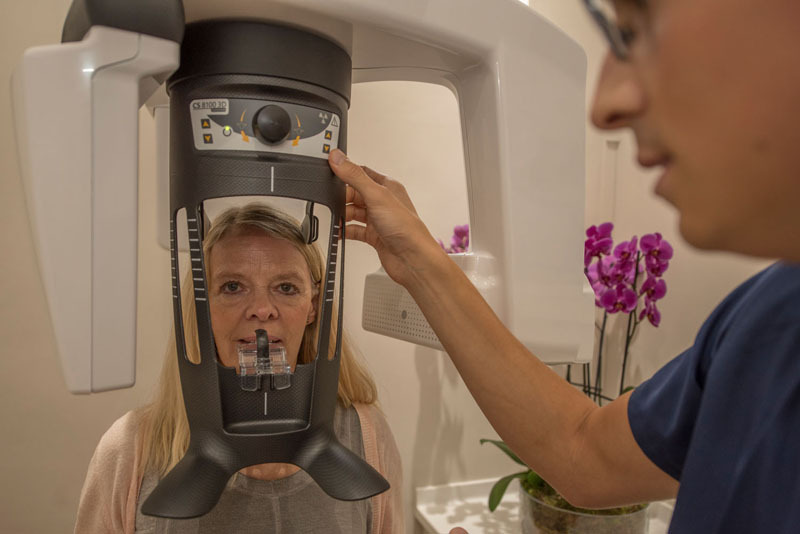 We use the latest technology, from our In house CBCT machine, CEREC 3D machines to Astra Implant kits. Dental implants are a realistic, strong and permanent way of replacing missing teeth. 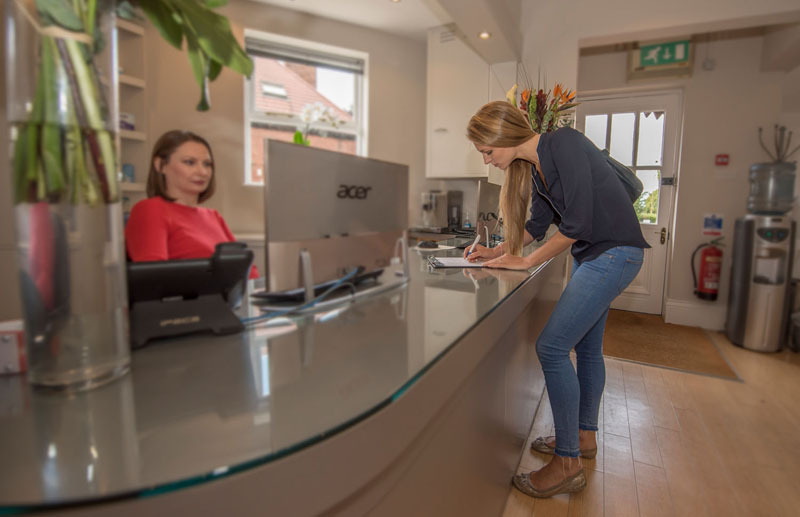 Choosing to have implants fitted at Redcliffe Dental Practice and Referral Centre means you are choosing to have the best. Invisalign® is a gradual method of straightening your teeth in an almost invisible way. Discreet and comfortable, the treatment uses a series of custom-made aligners to treat crooked teeth, gaps and crowded mouths. A quick and effective cosmetic treatment, tooth whitening is a great way of giving your smile a boost. We offer three options for Teeth Whitening: Enlighten, Zoom & Home Whitening. Need a new dentist on the Wirral? Leading Wirral Dental Centre established in 1964. Our mission is to ensure our patients leave our practice with bright, white and confident smiles. We believe that good oral hygiene, and bright and well maintained teeth can do wonders for a person’s confidence and self esteem. In addition to general restorative dentistry, we offer our patients the latest cosmetic dental products, such as Invisalign and Enlighten Whitening, and have a team of leading specialists on hand to advise on more complex cases, such as full mouth rehabilitation and implants. 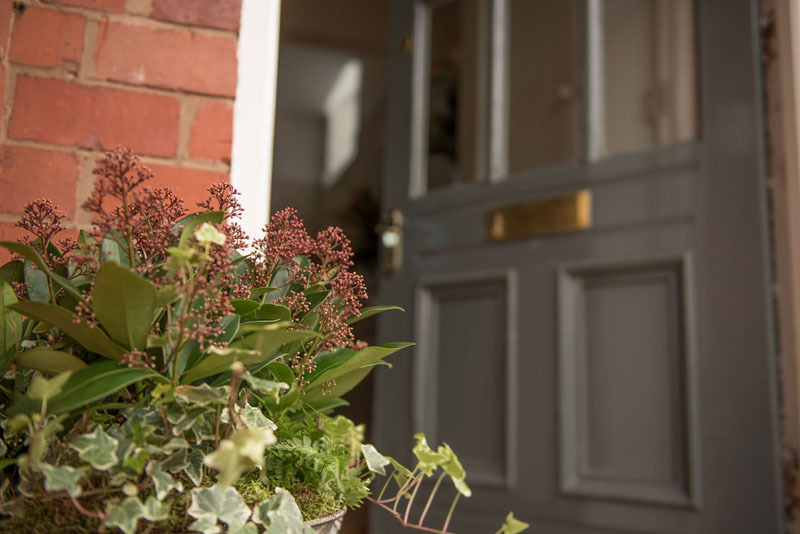 We care for our patients, and have accordingly set-up our service to ensure new and existing patients receive a first-class customer experience with us.  We serve Wirral and the surrounding areas such as Neston, Heswall, North Wales and Chester.